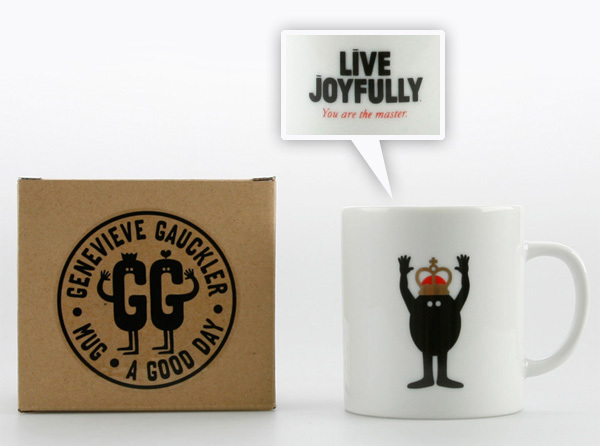 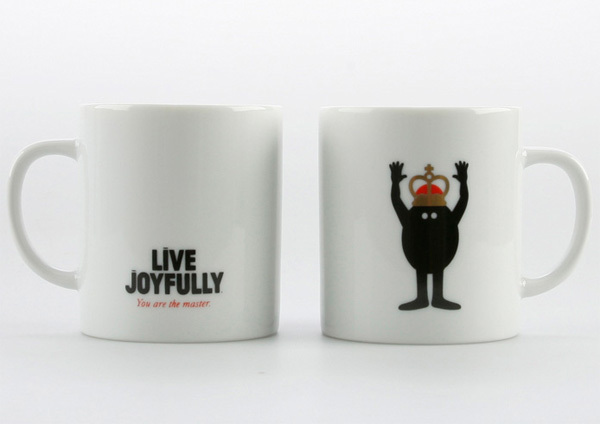 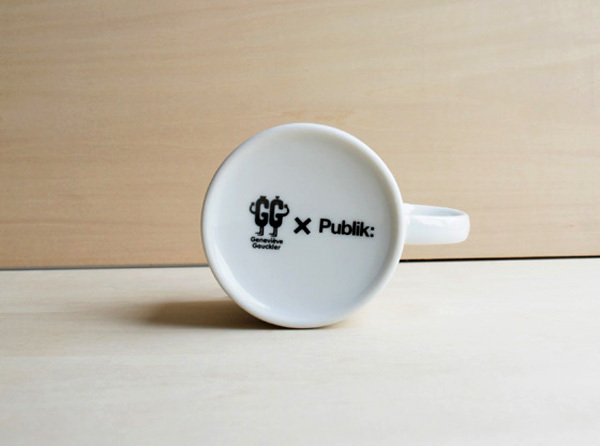 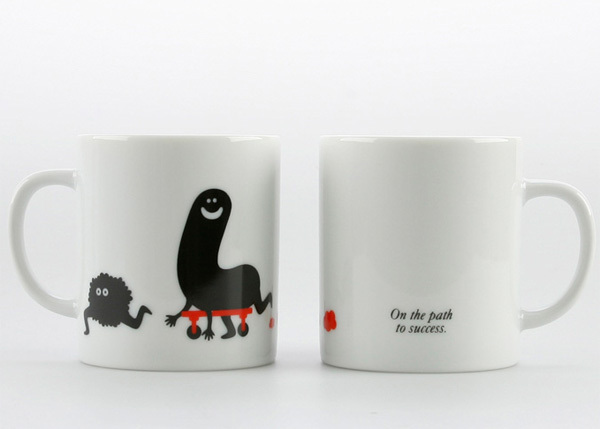 Fun new Genevieve Gauckler Mugs for Publik ~ Live Joyfully, You are the master!, Throwing The Balls, and Path To Success. 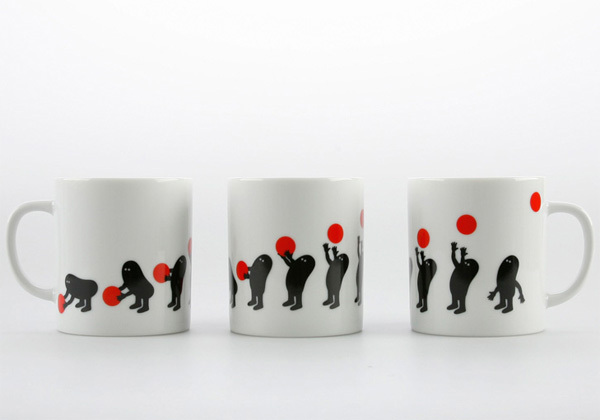 Fun new designs added to the collection by Genevieve Gauckler… see more pics on the next page. 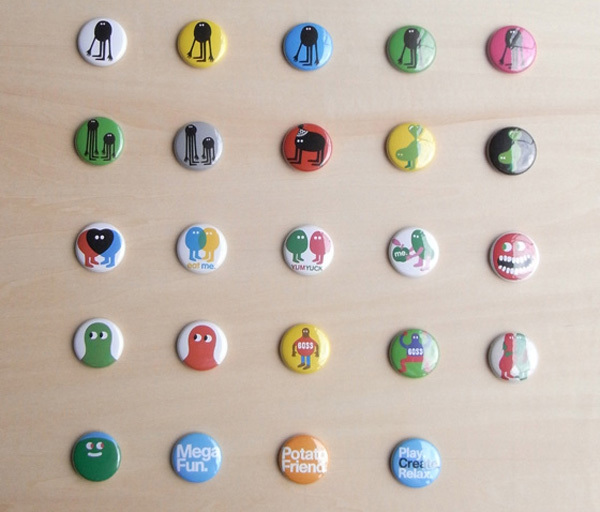 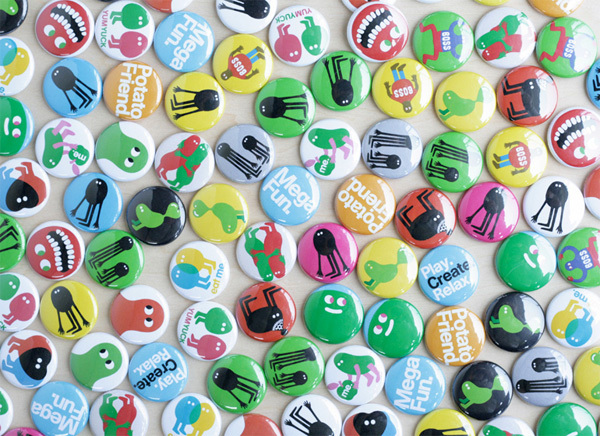 Love all these pin/badges too!